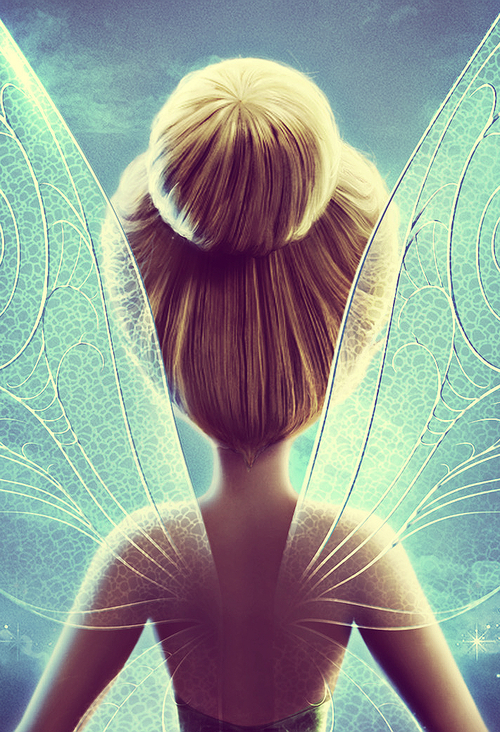 * Secret of the Wings *. . HD Wallpaper and background images in the Disney Elfen Filme club tagged: photo tinker bell tink movie disney tinkerbell fairies. Disney Elfen 30 Days Challenge.